focuses on customer demand and provides professional services for customers. We build a harmonious relationship with customers and create a better service experience for customers. In the future, always gives priority to the development. We continuously develop our main business and keep pursuing quality excellence, so as to attract more customers with sincerity and dedicated services. Based on the mature marketing system, sells through online and offline channels. This contributes to the annual increment of sales volume. 7. Welcome To Contact Us For Detail Information About It, High quality PVC sheets are used to produce Cleanmo's cleaning cards,Oem/Odm Service And Production For foam tip cleaning swabs We Offered Are Highly Praised By Our Oversea' Customers, Pls Contact Us As We Will Try Our Best To Comply With Your Requirements. 1. Since established, we have been developing high quality mouth swab for years. - Fully devoted to the ear swab industry for many years, Shenzhen Cleanmo Technology Co., Ltd. becomes globally competitive. 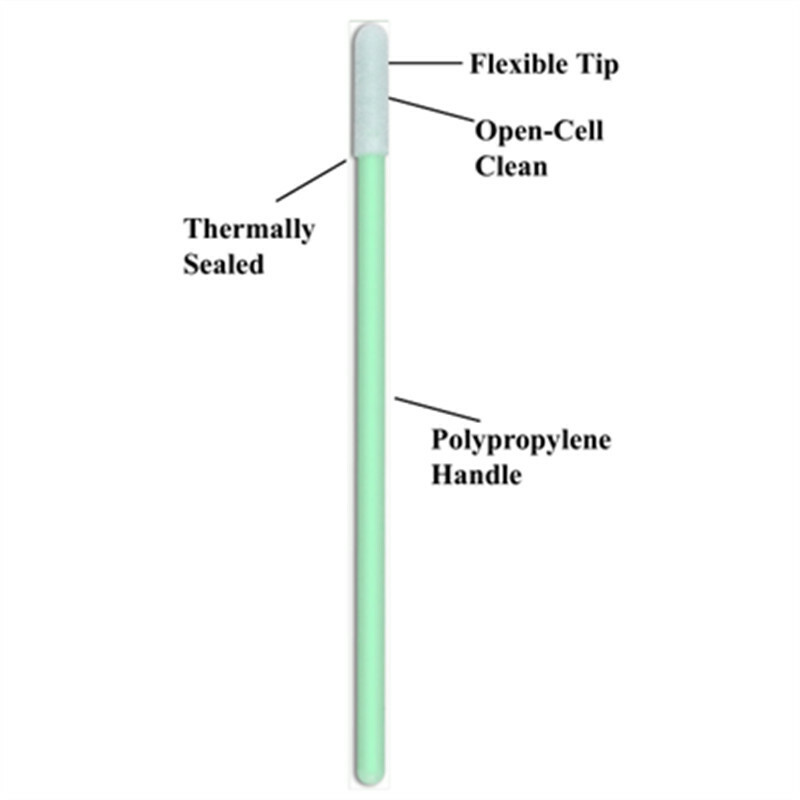 - Being superior in producing high quality foam swabs, Cleanmo has become a star brand in the industry. 2. By enhancing the technical power, Cleanmo has attained many accomplishments in supplying high quality cleaning swab. 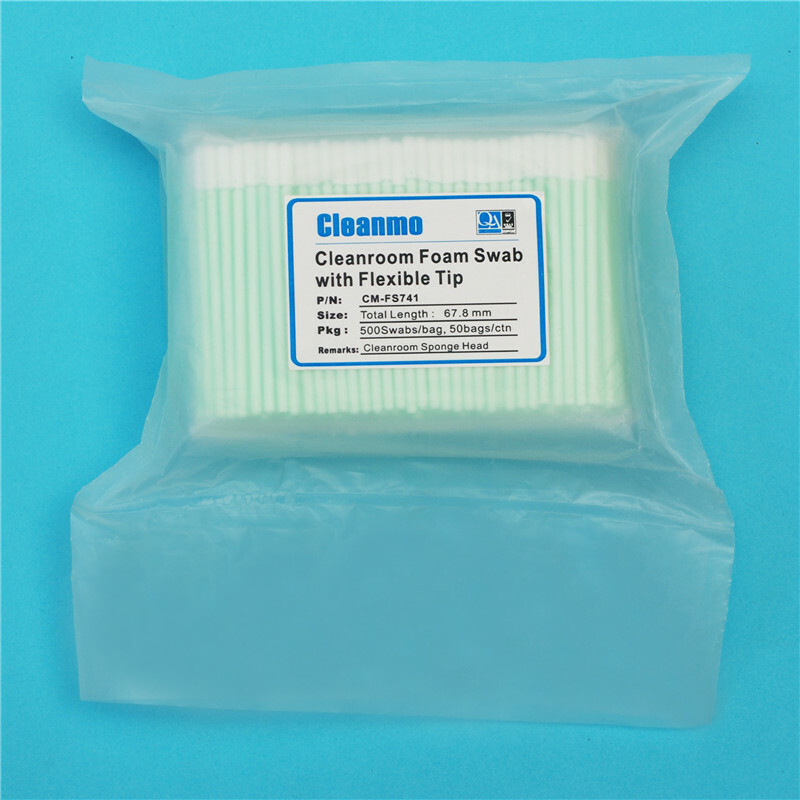 - Cleanmo has strong ability to produce texwipe swabs. - Studying on the application of independent technology innovation will also contribute to the dominant position of Cleanmo. 3. Shenzhen Cleanmo Technology Co., Ltd. aims to become an international brand sensation. Get an offer! - As an important foam tips exporter, Cleanmo brand will brace up more to become an international brand. Get an offer! - We are always in full preparation serve our customers well for our swab stick. Get an offer!